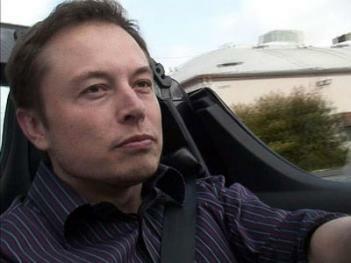 One of the most vocal critics of electric-car maker Tesla appears to have been silenced. Known as Montana Skeptic, he wrote 138 articles over three years on the stock-tip website Seeking Alpha. On Tuesday, he published what he says will be his final article after he claims Elon Musk called his employer and threatened to sue Skeptic over his articles. It’s worth noting that Seeking Alpha allows authors to publish anonymously, under pseudonyms as Montana Skeptic had. 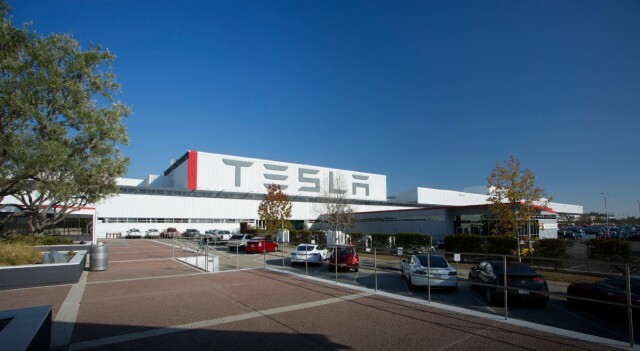 The site requires authors to disclose any stock positions in the companies they cover; Skeptic’s disclosure indicated he held no position in Tesla during his first years of coverage, but that he had taken a short position within the last year. Some Tesla fans are now rejoicing. It’s not just CEO Elon Musk going after Tesla critics. Tesla fans and doubters all over the internet are lashing out with increasing frequency and vigor against almost any coverage of the company they view as insufficiently supportive or insufficiently critical, depending on which side they've chosen. By drawing such arbitrary lines in the sand, Tesla's vocal critics and supporters have stymied the pace of progress. Worse, they've endangered free speech through intimidation campaigns directed at perceived enemies—when there are very few. Last weekend, The Wall Street Journal auto critic Dan Neil also deleted his Twitter account after being inundated with criticism of his mostly enthusiastic but nuanced review of Tesla’s new Model 3 Performance sedan. Tesla critics called Neil biased and unprofessional, or suggested that he had been influenced by the owners of The Wall Street Journal—namely NewsCorp, controlled by Rupert Murdoch, and the same company owns Fox News. Those who know the Pulitzer Prize-winning writer or the newspaper’s editorial policies would doubt those claims. Musk responded on Twitter Thursday morning expressing hope that Neil would reinstate his account. Things have gotten even worse for writers who lack Neil’s clout—perhaps especially for women. In a May article in the Daily Beast, tech writer Erin Biba noted that female journalists routinely become targets of Tesla fans any time they criticize either Tesla or Musk. 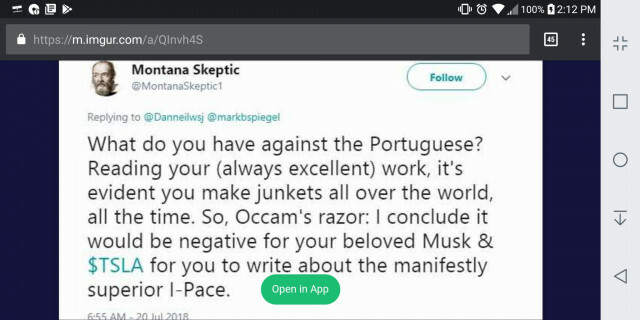 In the article, she notes that every time she or any of several colleagues she interviews in the article mentions Musk on Twitter, they spend half of every day for weeks dealing with a flood of often obscene insults from Musk fans on email and Twitter. Montana Skeptic says that he was doxed—his identity outed—by Musk’s Twitter followers. At that point, he says, Musk didn’t call him, but went straight to his boss. It’s worth noting that stock shorts and reasoned online critiques can sometimes have a real-world impact, not just on investors but on the company. This fact no doubt weighs on Musk’s mind. 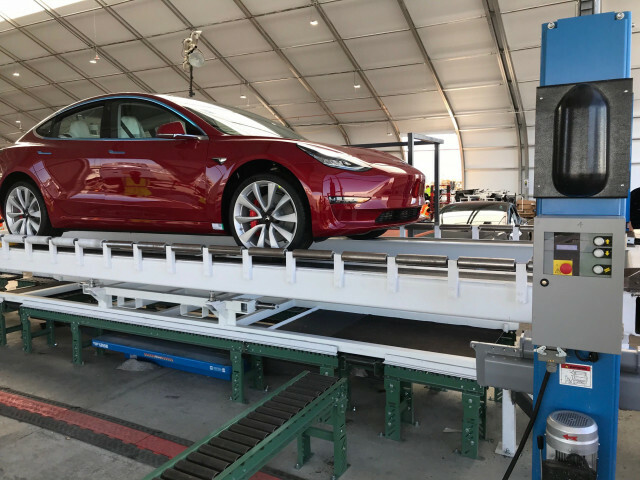 The company now directly employs almost 40,000 people, and has been repeatedly listed as one of the largest influences on manufacturing in the San Francisco Bay Area, even before Model 3 production started in earnest. The company holds almost $1.2 billion in debt coming due in the next nine months, the payments on which are tied to Tesla’s stock price. The lower the stock price, the more likely Tesla is to have to start making payments on that debt as soon as November—just as it is trying to become profitable selling the Model 3. It’s also worth pointing out that negative coverage and criticism is par for the course. It’s part of growing up for any company. Tesla, meanwhile, turns out to be the most shorted stock in history, according to analytics firm S3 Partners (via CNBC). There are so many short sellers, according to some analysts, that they can notably move the stock price when they sell the stock or are forced to cover their positions. Hundreds of thousands of Tesla buyers also have a lot riding on the company’s success. They don’t want to get stuck with an expensive luxury car using unique technology from a company that might not exist to provide customer support—or to power the Superchargers many of those drivers depend on. Green Car Reports was unable to reach Montana Skeptic and didn’t hear back from Tesla before publication after we reached out for comment. The company has declined to comment to other outlets on the allegation that CEO Musk called Skeptic’s employer. Still, the incident feels eerily reminiscent of current national politics, in which fans and rivals choose sides and dig in, give no ground and lob personal insults and obscenities at those on the other tribe, frequently from the safety of their anonymous handles. Never mind any middle ground: nuanced views that countenance the benefits and victories of one party or another as well as their faults and caveats, not to mention constructive criticism, are lost. No one benefits from insults and name calling, no matter how thick their skin. We all occasionally benefit from some constructive criticism. Here at Green Car Reports, we strive to foster civil dialogue that strengthens and informs readers on all sides of the issues we cover. We welcome views from all sides of an issue as long as they are on topic, civil, respectful, family-friendly, and fact-based, as we have laid out in our comment guidelines. The same guidelines apply to contributors as to commenters. And we have cemented that practice in our comments policy. Without that civil discourse, no progress will be made on making green cars better and getting them in the hands of more buyers.